Earlier this week PokerStars' Italian business brand, Halfords Media Italy, received some bad news after it discovered it was being investigated for alleged tax fraud totalling €300 million. 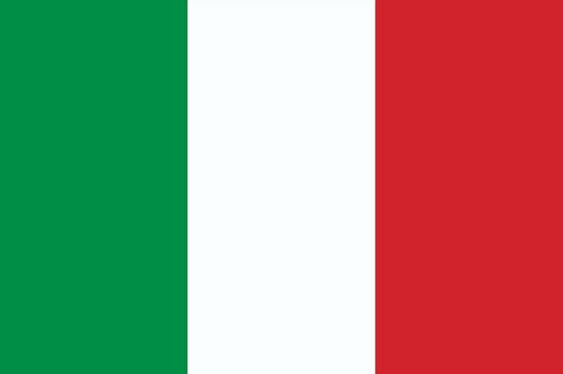 According to the Guardia di Finanza (Italy's financial police), PokerStars' Italian outfit has been "wilfully eroding" profits made within the country and funnelling revenue offshore. The allegations naturally surprised those at PokerStars HQ who responded with a statement saying it is working with the authorities and that it has "operated in compliance with the applicable local tax regulations." However, it appears that things aren't all bad for PokerStars in Italy at the moment. According to the latest stats, the site's current market share hit 68 percent in recent weeks. At this point in 2014, PokerStars.it held a 53 percent share of the local cash game market, but a swell of action of action at the start of 2015 has seen that dominance increase. According to PokerScout, PokerStars.it has a 24 hour cash game peak of 2,967 players and a seven day average of 1,600 which are impressive numbers considering the Italian market has contracted by 25% in recent months. One of the main reasons touted for this increase activity is the 5.5 Billionth hand promotion which took place earlier this year. The bevy of bonuses on offer gave PokerStars a huge spike at the start of the year and the trickledown effect of this has boosted the overall number of grinders anteing up recently. In addition to a dominant performance in Italy, PokerStars is also ruling things in Spain thanks to more than 34,000 players anteing up on a daily basis. Unfortunately, things aren't quite as positive in France as the operator is still lagging behind Winamax which appears to have a stranglehold on the action. Overall, it seems as though PokerStars is continuing to perform well in Europe despite high levels of taxation and bureaucracy.